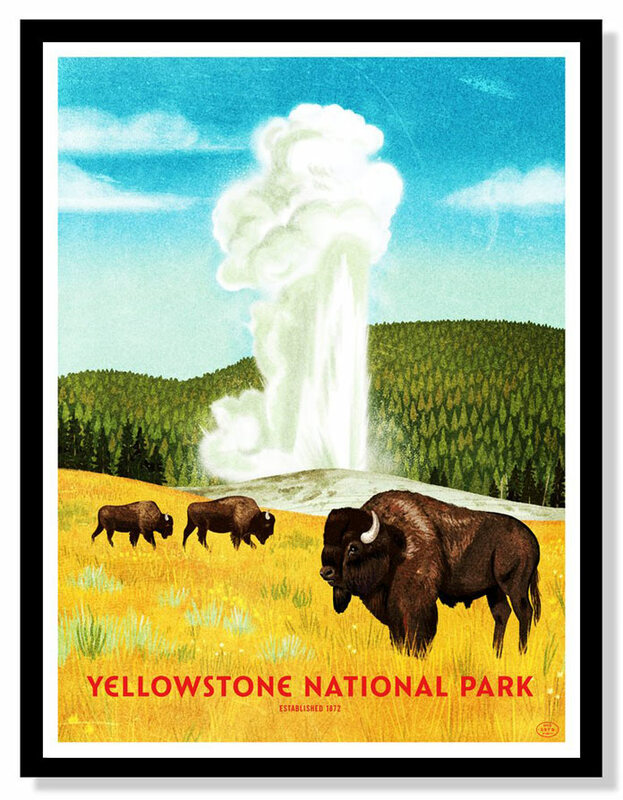 The 59 Parks Print Series, a celebration of America’s National Parks. 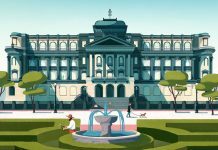 The complete collection is produced by the team of National Poster Retrospecticus in collaboration with numerous artists, illustrators, and design studios, which means: a unique artwork of each park has been created by diverse creatives in their typical style. The whole collection features an outstanding mix of beautiful screen prints representing the unique beauty of all National Parks. 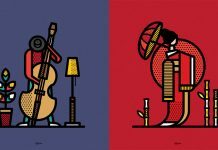 The posters are available on the 59 Parks website as high quality screen prints. 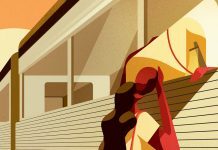 Furthermore, 5% of your order will be donated to The National Park Service. Please read more details below the first image. 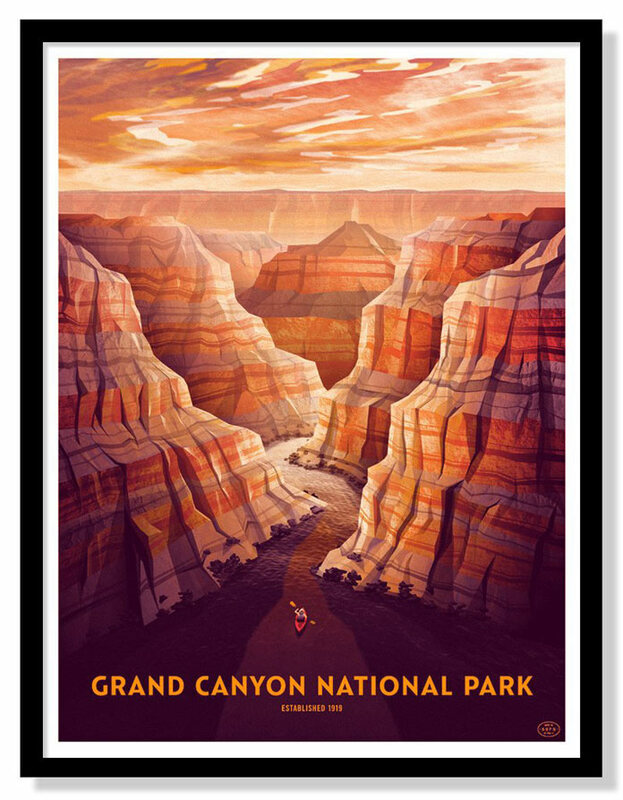 Grand Canyon National Park – Four color screen print by DKNG Studios from the 59 Parks Print Series. 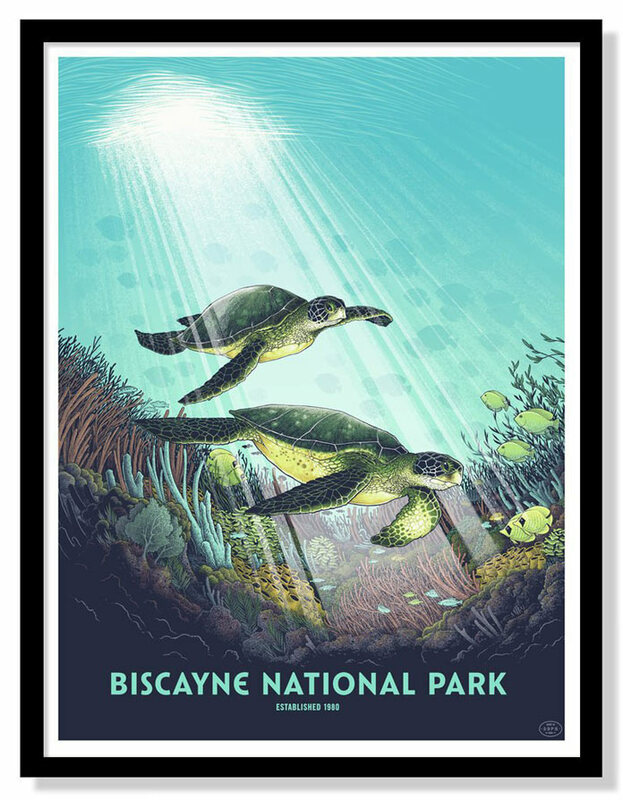 They are releasing an open edition of 18″ x 24″ prints for each National Park. In addition, some parks receive an 18″ x 24″ variant version. 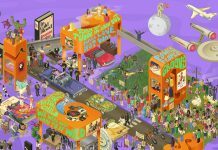 Selected parks will also feature in a limited edition print series in the size of 24″ x 32″. The first 10 releases of the collection are currently in the archives of the Library of Congress and further pieces will probably follow. 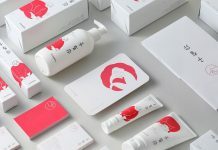 Below you can find a few more examples of the beautiful collection. Feel free to visit the 59 Parks Print Series website to order your copy. 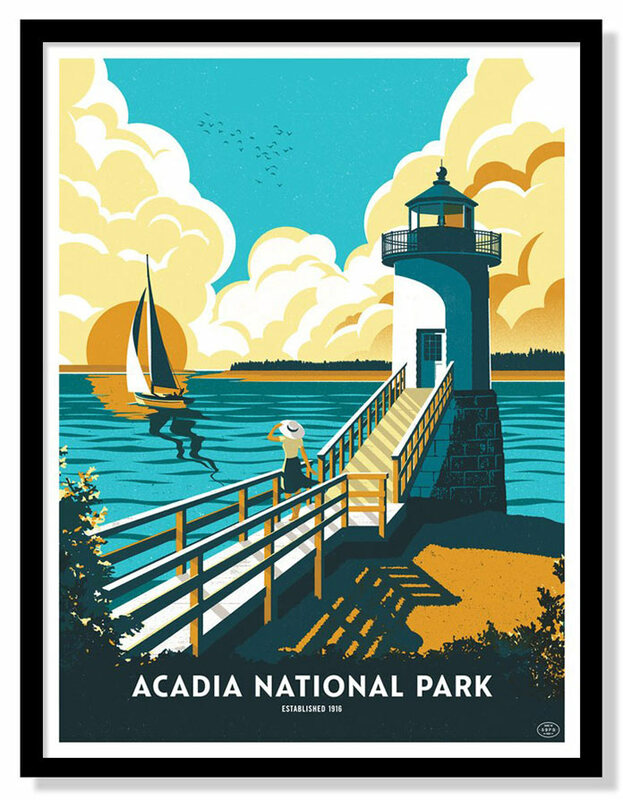 Acadia National Park – Six color screen printed poster by Telegramme Paper Co.
Biscayne National Park – Silk screen print by Justin Santora. 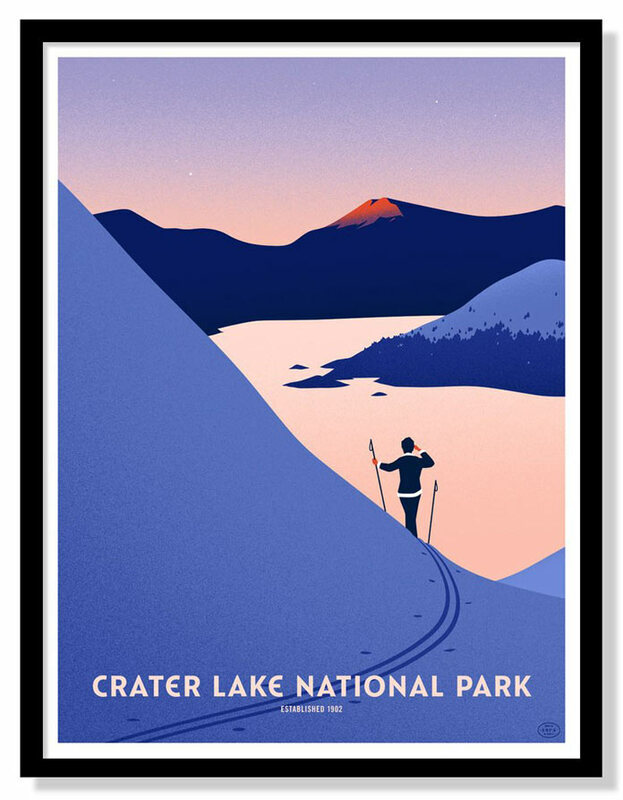 Crater Lake National Park – 10 color screen printed poster by Thomas Danthony. 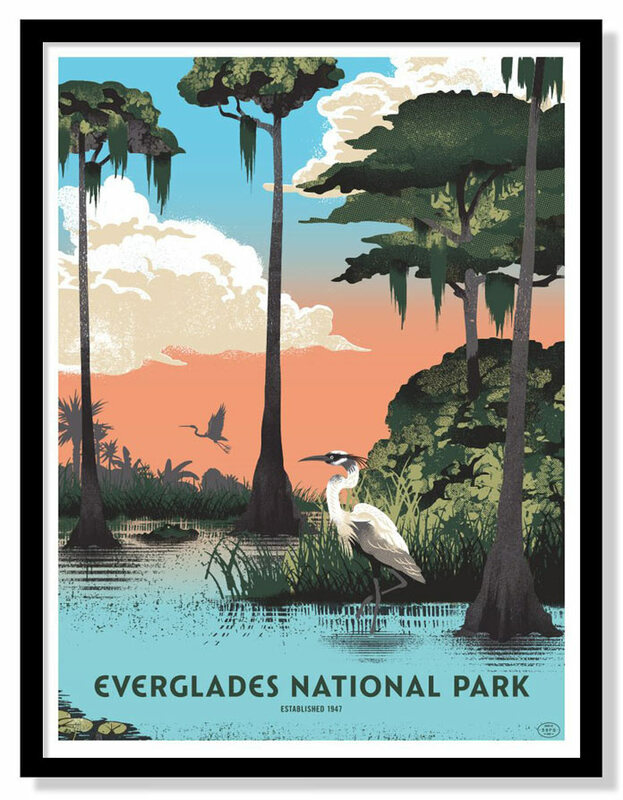 Everglades National Park – Six color screen printed poster by Two Arms Inc.
Yellowstone National Park – Four color screen print by Brave the Woods. 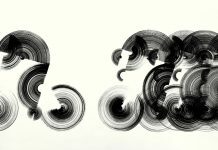 All images © by 59 Parks Print Series and The National Poster Retrospecticus. 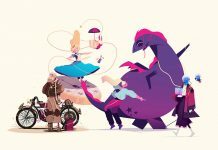 Feel free to find more inspiring illustrations on WE AND THE COLOR. 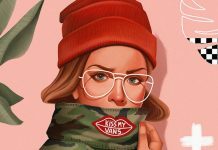 Our diverse Illustration category includes both hand-drawn artworks and modern computer graphics created by some of the best illustrators from all over the world. Nice. Great. 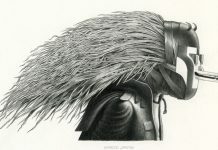 Checkout http://www.artflaunt.com and enjoy awesome artworks.